Exact Reproduction Speedometer for 1972-1974 Corvettes. Functional Replacement Speedometer for 1975-1977 Corvette. 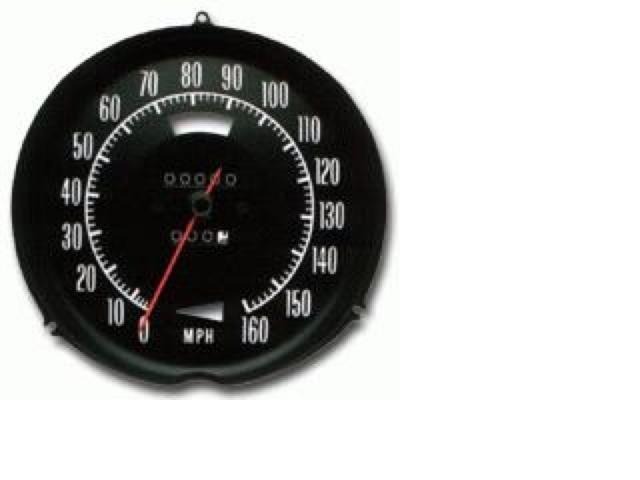 Can be used as is or reuse the faceplate from the original speedometer to maintain original appearance.